The weekly street market in the main town of Abanilla is held every Saturday and includes a wide range of household goods, clothing and fresh produce. Monday – the village of Macisvenda, Calle Mercado and Avda. San Juan Bautista. Saturday – in the centre of Abanilla, in the Plaza de la Constitución, Plaza de la Purísima, Calle /Pío XII and Calle Mayor. 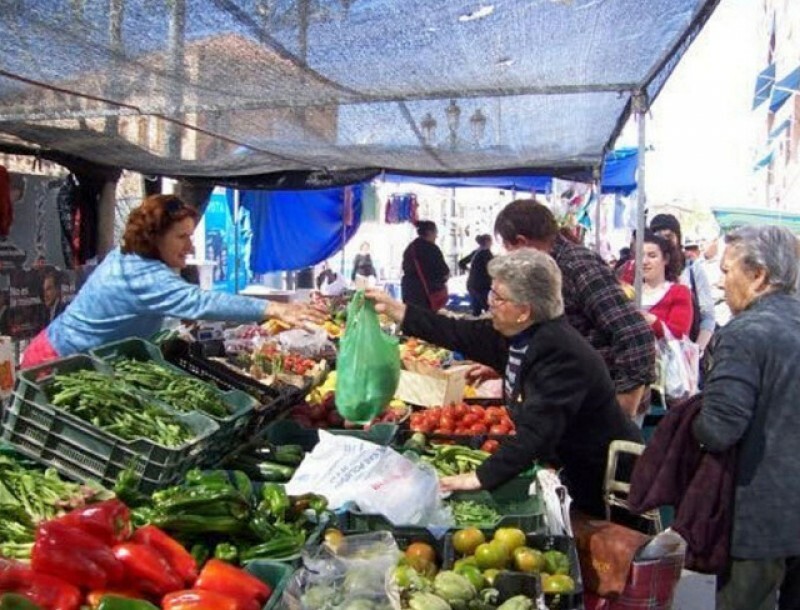 Click for information about some of the local gastronomic specialities of Abanilla, or for more markets in central Murcia.